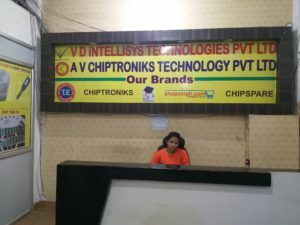 The parent Company of CHIPTRONIKS , V D Intellisys Technologies has decided to provide scholarships to all students belonging to Other Backward Castes (OBC) and those falling Below the Poverty Line at par with Scheduled Caste and Scheduled Tribe pupils.. We will try to accommodate as many students as possible . 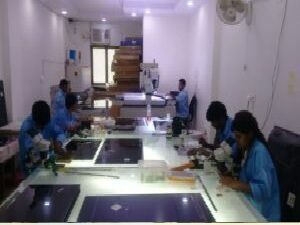 Lets make India a Technical & Employable India !!! 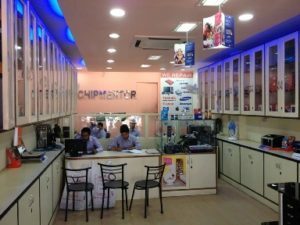 What is the cource fee for chip level repairing cource.
. .I am a highly motivated individual who strives for perfection at all levels of my professional and personal effort. I seek to gain more in the IT industry and I believe my strong experience and education will make me a very competitive candidate I’m working as a PC TECHNICIAN I have a data capturing diploma, certificates in A+ , Information technology NQF 5 system support. And basic electronics certificate . I am willing to learn and build on the knowledge and skills that I have gained. please am a technician in a laptop department in ghana. 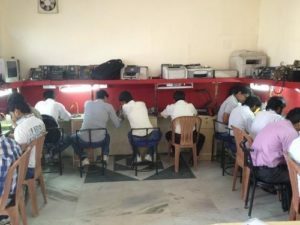 but i want improve my technology so that i be a best computer engineer in the next future.so i want to register in your training school online education and how can i be registered. this is my contact information +233542888676/e-mail me on emmanuelkofi88@gmail.com. 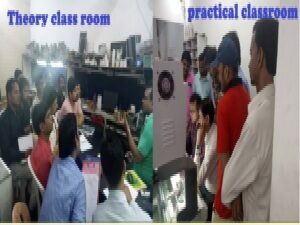 sir.i will be glad if am part of your students… GOD BLESS U.
I am a young man of 26 years of age and very much interested in computer repairs and other office equipment repairs. The problem here is this, I am a Ghanaian from Ghana and Living in Ghana. How can i also benefit from this noble institute.